We are offering our clients an exclusive range of TV Rugs in various designs, patterns and colors. Recognized for smooth texture, colorfastness, shrink resistant nature, perfect finish, attractive look, beautiful designs and durability, these TV Rugs are designed as per the latest fashion trends. 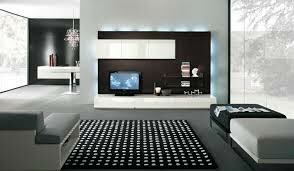 Further, these TV Rugs are offered to our valuable clients at very affordable rates within promised delivery period.